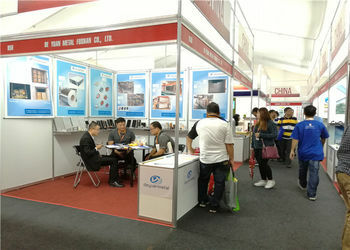 Is a professional manufacturer and exporter of quality aluminium extrusion profiles in China. 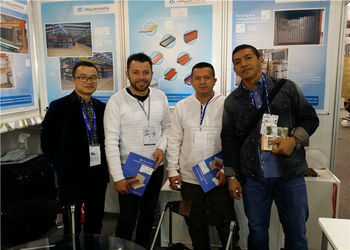 Own several years experience of producing and selling aluminium profiles to overseas market like window and door profile, decorative profile, industrial profiles as well as many different fabrication products.Currently we can supply surface treatment including anodizing( nature, champange,bronze, black and gold), electrophoresis,powder coating, wooden grain and other special treatment polishing, bright dip anodizing (gold and silver),and brushing for high grade decoration application.We can also produce profiles according to customer's requirements such as drawings and samples.and comply with GB,ASTMB and EN standard. Qualicoat certificate powder , high qualitycontrol standard, consistent and reliable production administration, professional and experiences staff ,quick response and precise service, all these make our company and products enjoy a good name in the overseas market and our customers satisfy our products and service very well, Till now our products have been sold to many overseas market including South Africa,Nigeria, Tanzania, Ghana, Ethiopia,Algeria;Germany,Italy, France,UK,Holland, Slovakia, Belgium, Austria, Russia,Ecuador,Peru, Brazil; Vietnam, Turkey,Israel,Irap,India,FijiIsland and ect. 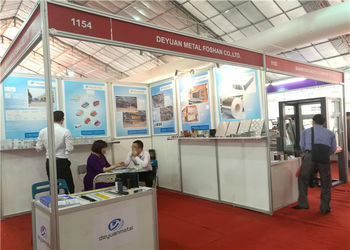 DEYUAN METAL FOSHAN CO.,LTD，was established in City of Foshan ,Guangdong Province in 2005,After 10 years effort and development, at the moment we have become one of the leading aluminium profile manufacturer and supplier for its largest production scale, most advanced equipment in China .Moreover, we have been enjoying high reputation in aluminium extrusion profile market internationally. We have 3 anodizing and electrophoresis lines, maximum length 7500 mm. After the anodizing, the profile are covered with an oxide layer, the oxide layer is characterized with great hardness, attractive appearance and corrosion resistance and insulation. We have 1 horizontal powder coating line with the maximum length 12m and 1 vertical powder coating line with the maximum length 6500mm and 2 wooden grain lines with the maximum length 7500mm.The powder coating can be apply different RAL colors as per request and the standard can be accordingly to the Qualicoat certificate. 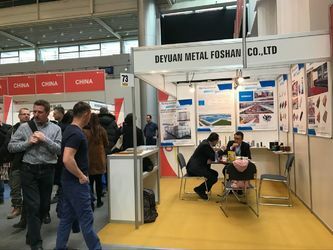 We produce alloy 6063, 6060, 6005,6463,6061,6082 etc, and surface treatment including mil finish, anodizing, (nature, champagne, bronze, black, and gold), electrophoresis, powder coating, PVDF painting,electrophoresis, powder coating, wooden grain and other special treatment polishing, bright dip anodizing (gold and silver), brushing and sand blasting for high grade decoration application. We can also produce profiles according to customer’s requirements such as drawings and samples and comply with GB, ASTMB and EN standard. We are professional and have full experience in various kinds of packaging according to customer’s specific requirements. We can supply you our drawings for approval in 8 o’clock when we receive your drawings or samples. 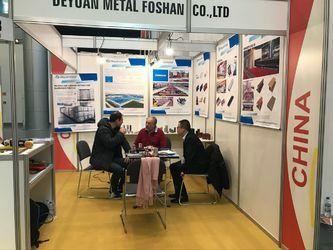 Our products have been sold to many overseas market including Germany, Italy, France, UK, Holland, Belgium, Austria, America, Canada, Porto Rico, Brazil and Ecuador, Turkey, Iraq, Australia, Singapore, India, South Africa, Ethiopia, Nigeria, Algeria, Fiji Island and etc. Our professional and experienced team try our best to meet customer's need and provide quick response and service,Modern factory and highly skilled engineering team enable us to perform successfully. 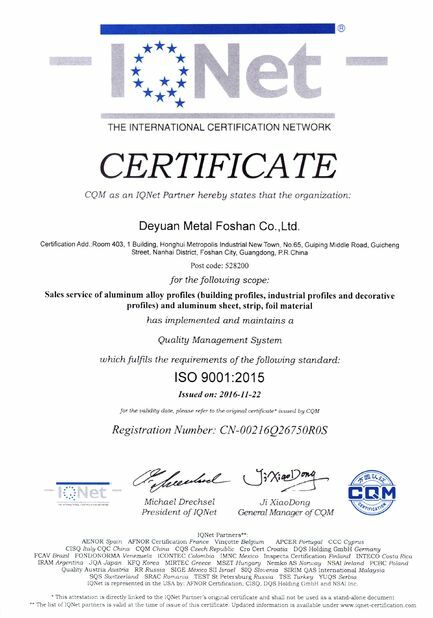 China Good Quality Aluminium Extrusion Profile Supplier. 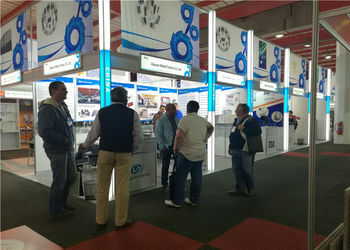 Copyright © 2014 - 2018 aluminiumextrusionprofile.com. All Rights Reserved.